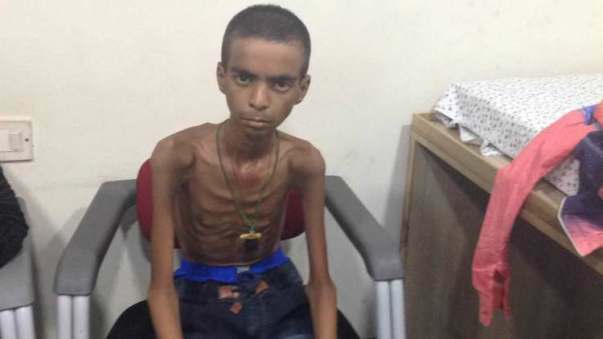 16-year-old Shabaz has been suffering from severe malnutrition for years and is in dire need of treatment. Arefa Begum and Atta Ulla Khan recall that they had a healthy baby boy 16 years ago. All was well until he began having tummy troubles when he was just 8 years old. He was not eating right, and even if he was force-fed, he would immediately have to poop it out. His body was not digesting food. Shabaz was diagnosed with TB in his stomach. He was on medication for a long time. When he got better, his parents thought he was cured and stopped the dosage. Eventually, his condition got worse. The symptoms came back, and now Shabaz is in intolerable pain. His parents are willing to do whatever it takes to save their son but unfortunately, do not have the funds to help their son. "My husband works with a florist. If there is work, he gets Rs. 200/day otherwise he does not. We have spent all we have so far, Rs 77,000 and even that we had to struggle, beg and borrow. Here we have nobody. We have so much to pay for the treatment. 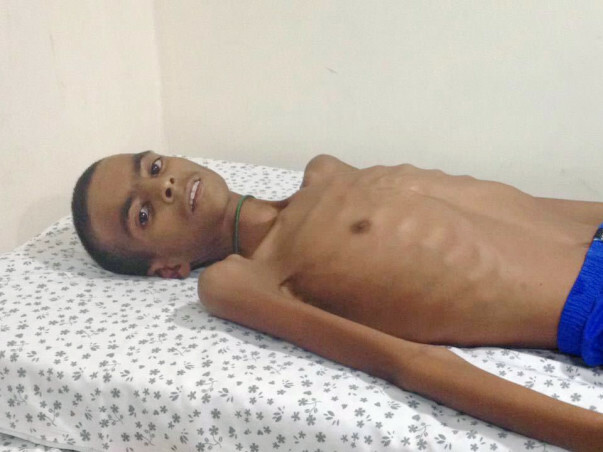 They said we have to figure out what is wrong with my son, before that, start treating him for malnutrition, or else he will die." 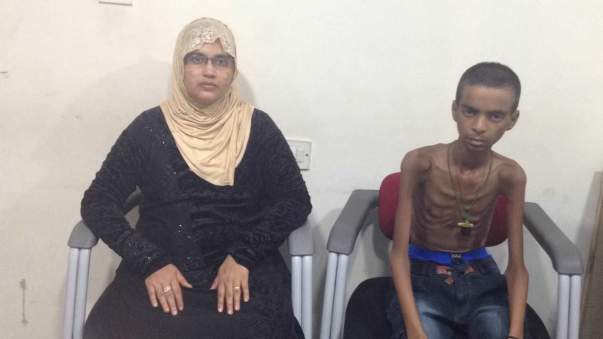 Your contribution can save Shabaz and give him the treatment he deserves.